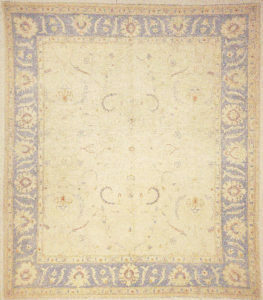 Finest Ziegler Oushak 30287 designed by Michael Kourosh and woven by Ziegler & Company are decorative, functional and unique in design. 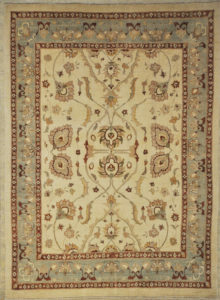 Finest Ziegler Oushak 30289 designed by Michael Kourosh and woven by Ziegler & Company are decorative, functional and unique in design. 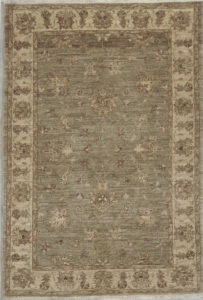 Finest Ziegler Oushak 30292 designed by Michael Kourosh and woven by Ziegler & Company are decorative, functional and unique in design. 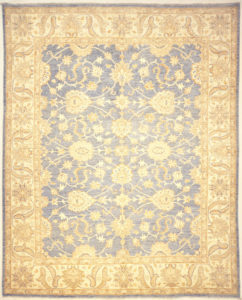 Finest Ziegler Oushak 30284 designed by Michael Kourosh and woven by Ziegler & Company are decorative, functional and unique in design. 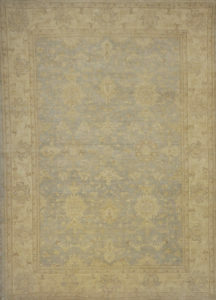 Finest Ziegler Oushak 30283 designed by Michael Kourosh and woven by Ziegler & Company are decorative, functional and unique in design. 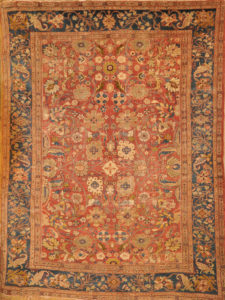 Finest Ziegler Oushak designed by Michael Kourosh and woven by Ziegler & Company are decorative, functional and unique in design. 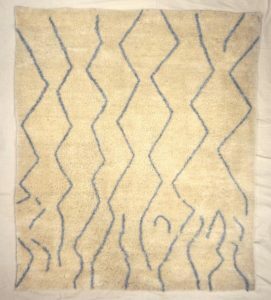 They are hand woven with natural dyes, and hand spun wool from the highlands, which provide higher content Lanolin and are softer and longer lasting. 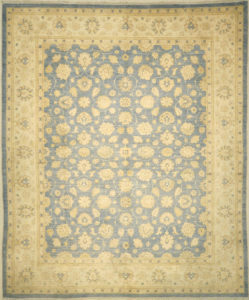 Finest Ziegler Oushak 30285 designed by Michael Kourosh and woven by Ziegler & Company are decorative, functional and unique in design. 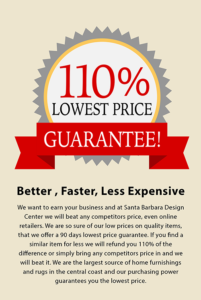 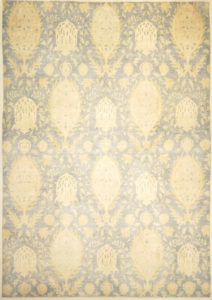 They are sought after by successful interior designers and discerning home owners alike. 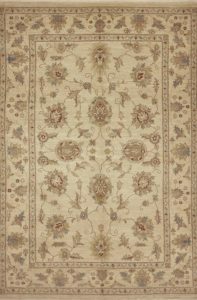 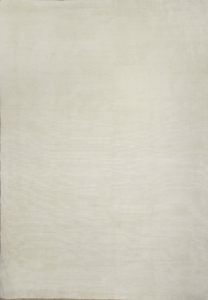 Finest Ziegler Oushak Montecito Rug Collection designed by Micheal Kourosh and woven by Ziegler & Company are decorative, functional and unique in design. 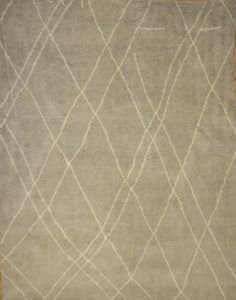 In coastal, temperate regions the moderate climate allows for interior design that blurs the lines between home interiors and the outdoors. 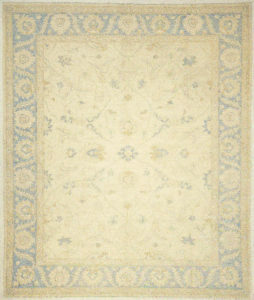 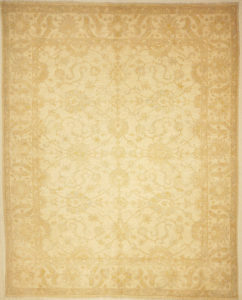 This collection of rugs is specifically designed to fit the Mediterranean style home. 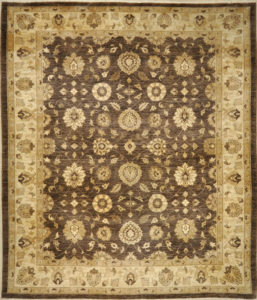 Patterns inspired by nature and color schemes that enhance the natural light of a room compliment Mediterranean interiors perfectly. 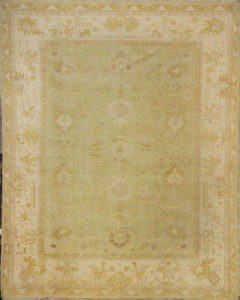 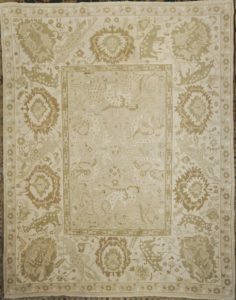 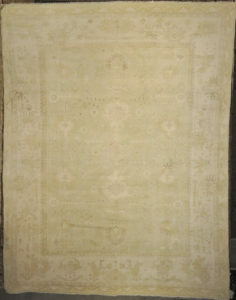 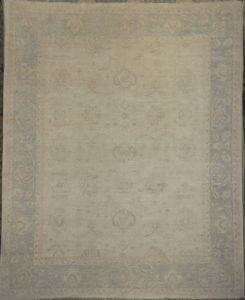 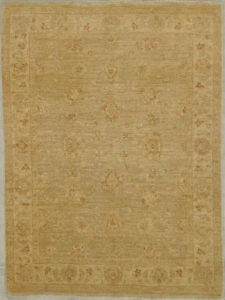 Rare Antique Classic Oushak with unique scale patterns along with soft and decorative coloration make these rugs extremely sought after by the trend-setters and taste-makers in the interior design trade. 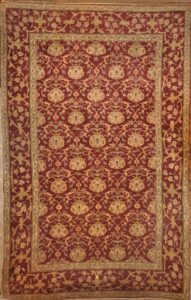 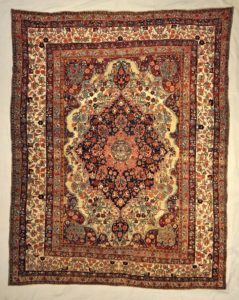 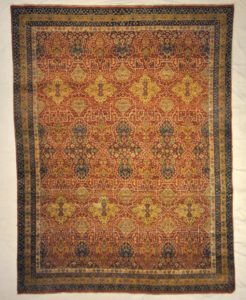 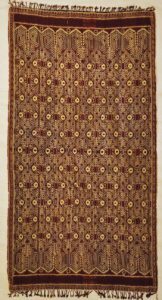 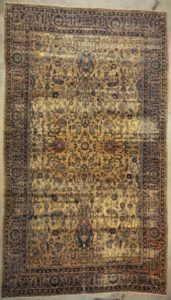 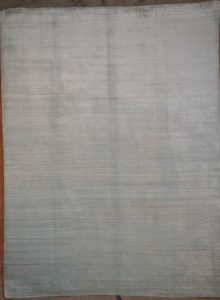 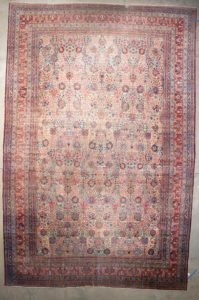 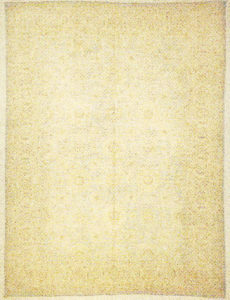 These Ziegler and Co. Oushak carpets are also extremely desirable because of their colors – which are usually much lighter and “happier” in feel than rugs from other regions.